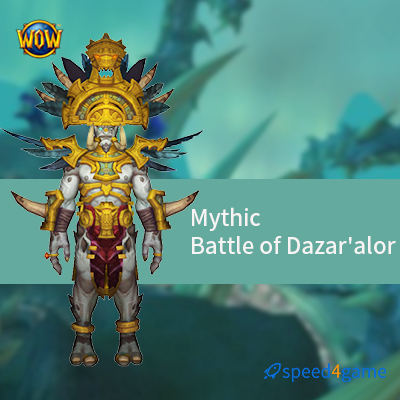 You will get 6/9 bosses killed in the Mythic Battle of Dazar'alor raid. It's person root. 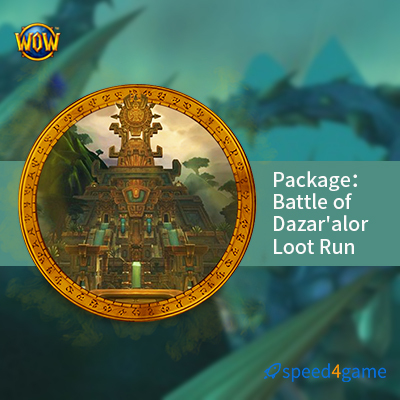 You will get 415+ item level Mythic Battle of Dazar'alor raid gears. 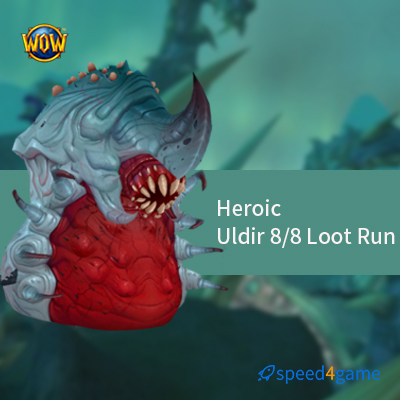 We will boost it from Heroic Battle of Dazar'alor. 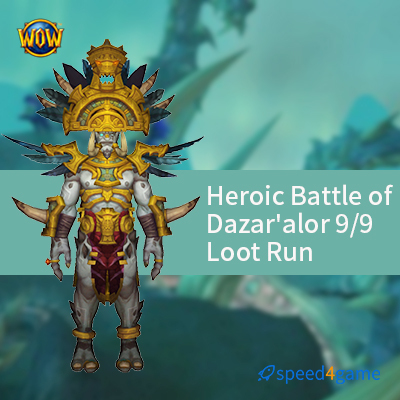 You will get 8/9 bosses killed in the Mythic Battle of Dazar'alor raid. We guarantee you will get at least 6 pieces of 415+ item level Loots. 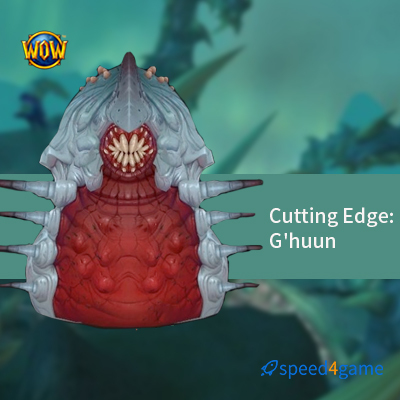 You will get 9/9 bosses killed in the Mythic Battle of Dazar'alor raid. 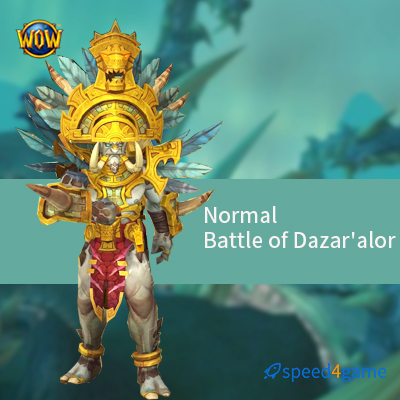 You will get all set of 415+ item level Mythic Battle of Dazar'alor raid gears. 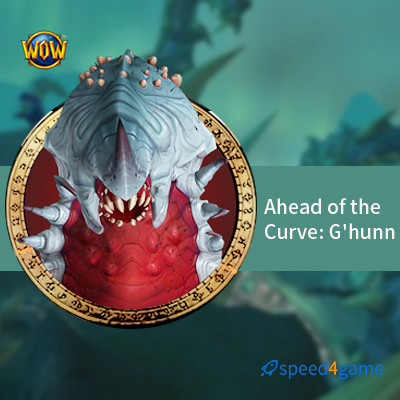 We will complete a Mythic BOD run for your character each week. 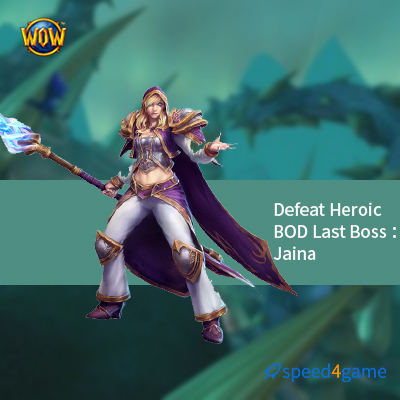 3-4 resets needed totally. 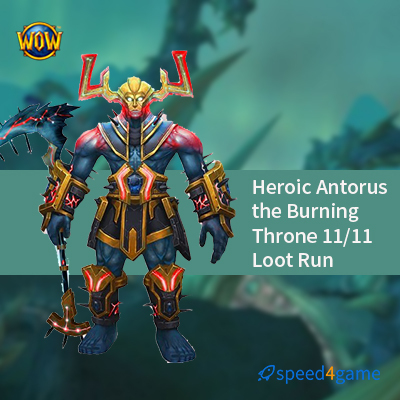 We guarantee you will get at least 8 pieces of 415+ item level Loots. In case you select pilot, please contact us to submit your account information to start your order.After service done,Please remember to reset your password.